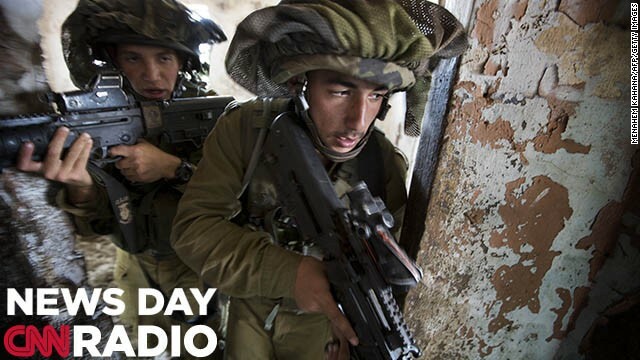 Israeli soldiers in the Israeli annexed Golan Heights, near the border with Syria. Air raids on Syria at the weekend killed at least 42 soldiers. Syria has said Israel was behind those strikes. "Russia has been opposed to sanctions and other actions against Syria it certainly doesn't want regime change but at the same time it's weakening some of the support that it has had for President Assad." "Why is congress, an anti-tax congress, pushing to expand sales tax on the internet now?" Listen to the podcast to get philosophical with us on that question. "So why the fascination because there are a lot of elements here that you just can't get enough of. A beautiful young woman the state is seeking to execute. Women are not too plentiful on death row across the country." Washington (CNN) – Late this afternoon, the U.S. Senate is voting on and will likely pass what would be the largest expansion of taxes on the Internet. 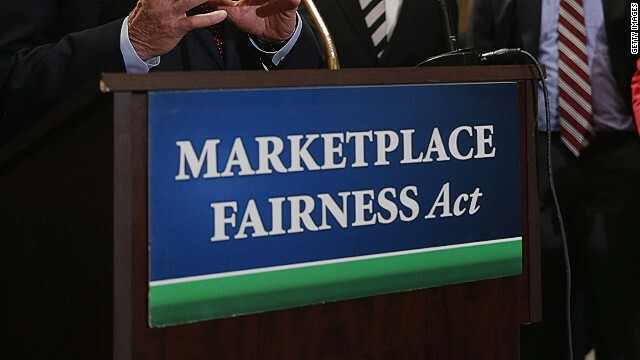 That title, “Marketplace Fairness Act” points to the political problem here. This is a tax bill in a time when taxes are political outcasts. Why is the Senate poised to pass it now? State governments need money. However, the votes probably would not be forthcoming if the bill were called “The Increase Taxes On The Internet Act."